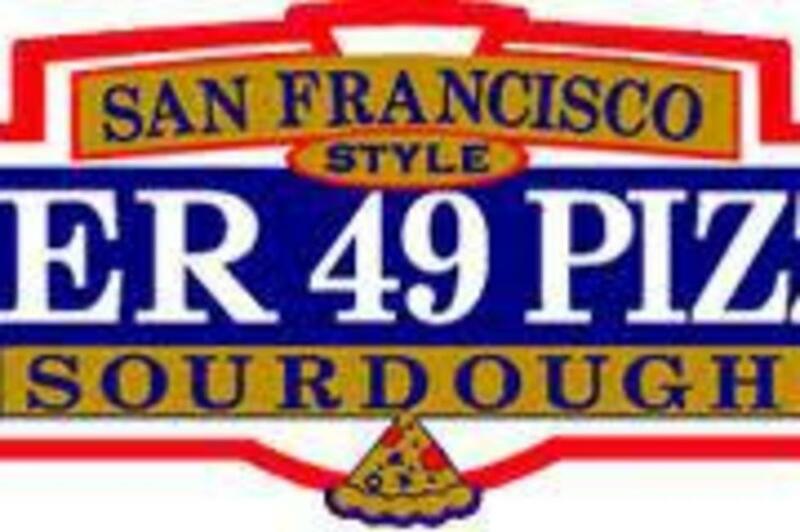 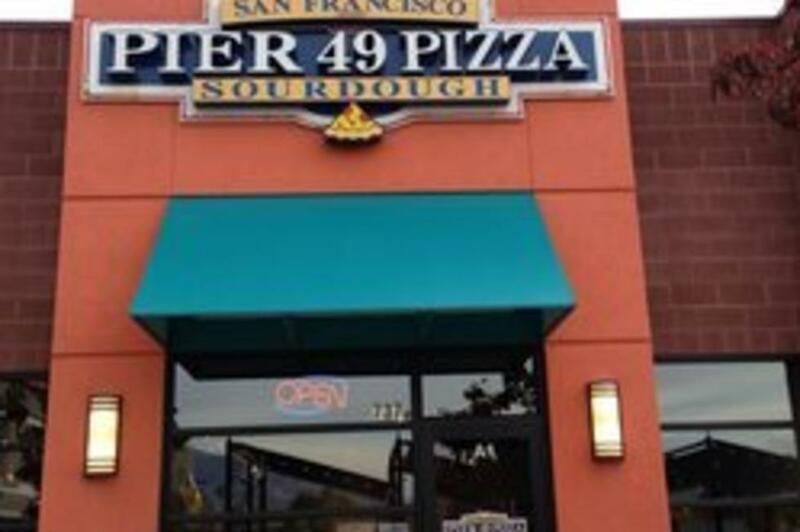 American Fork—Known for their San Francisco sour dough bread, Pier 49 Pizza offers 16 specialty pizzas with unique names such as Fisherman's Wharf and Alcatraz. 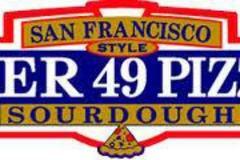 Pizzas are piled high with vegetables, meats, and international cheeses. 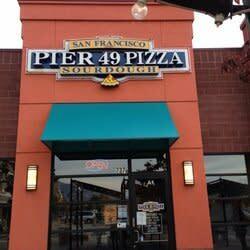 Voted best pizza in Utah Valley in 2005. 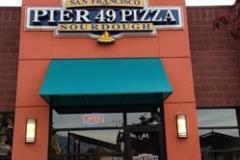 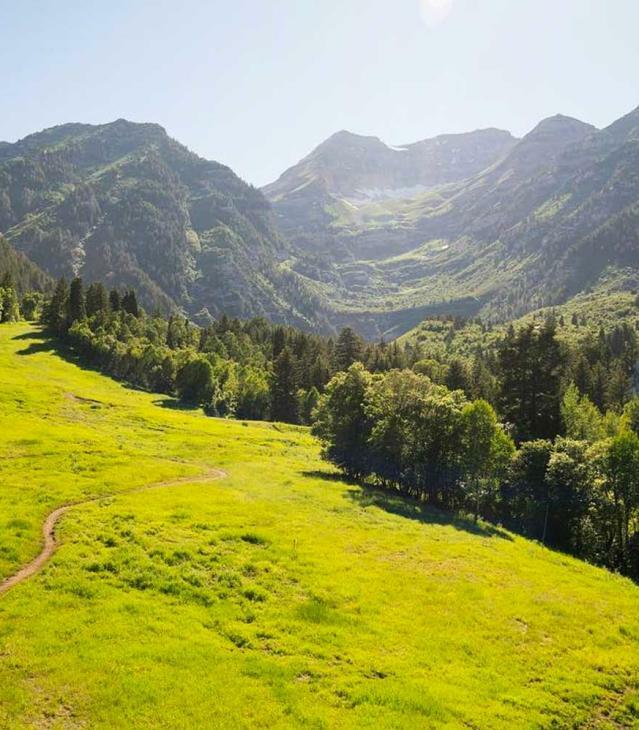 Pier 49 has several locations in Utah Valley including American Fork, Springville, and Provo.